” The report released today by the Australian Bureau of Statistics (ABS) shows that 2,866 Australians died by suicide in 2016. This is a decrease of 161 deaths from the previously reported 2015 figure of 3,027. While we are seeing the first decrease in some years, suicide remains the leading cause of death for Australians aged 15-44. 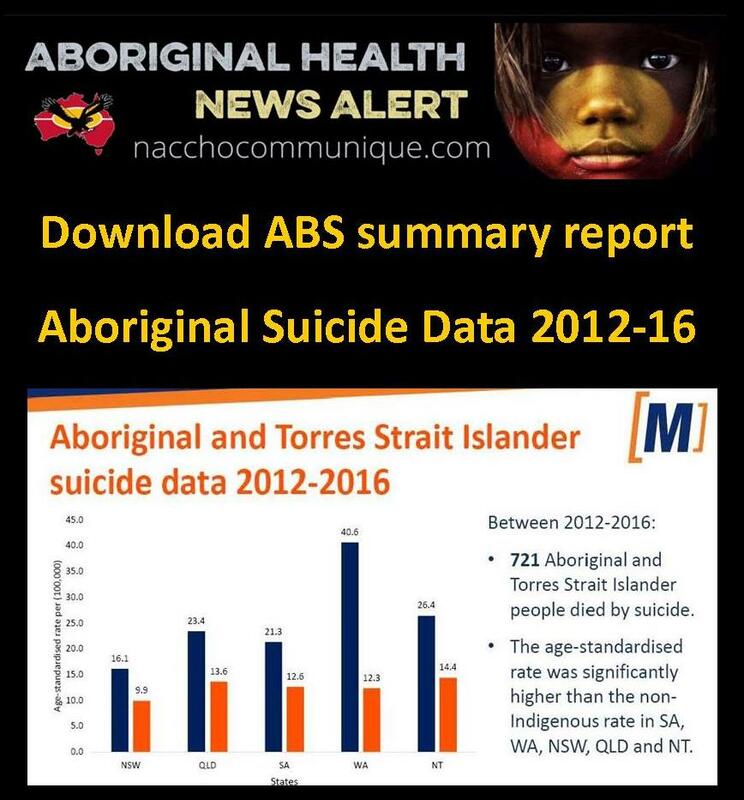 162 (119 male, 43 female) Aboriginal and Torres Strait Islander people died by suicide, which is slightly higher than the 152 recorded in 2015. 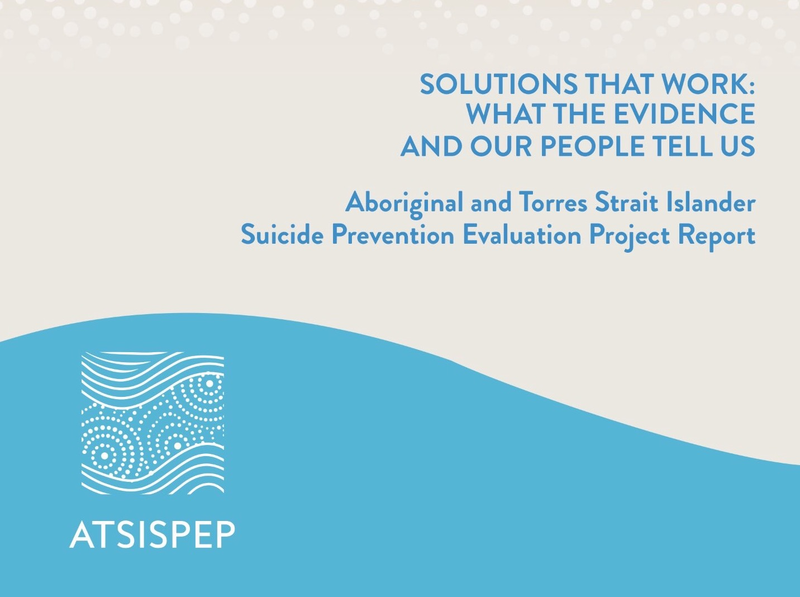 Suicide was the 5th leading cause of death for Aboriginal and Torres Strait Islander peoples across NSW, QLD, SA, WA and NT, compared to the 15th leading cause of death for non-Indigenous people in these states. In these states, the standardised death rate for Aboriginal and Torres Strait Islander peoples (23.8 per 100,000) was more than twice the non-Indigenous rate (11.4 per 100,000). Suicide Prevention Australia (SPA) Chief Executive Sue Murray calls for those working in suicide prevention to hold their focus: “Suicide is a complex public health issue that requires sustained investment in prevention efforts to support more Australians to live. We are encouraged by the reported decrease, increased funding, support across Parliament and focus on regionally driven suicide prevention over the past year. SPA Director Matthew Tukaki says of the release: “Above all else, on behalf of Suicide Prevention Australia, I acknowledge each of these lives lost to suicide and the pain suicide brings to individuals, families and whole communities. The ABS is to be congratulated for improving the timeliness of this data. There were 2,866 deaths due to suicide in 2016 with an age-specific rate of 11.8 per 100,000. There were an average of 7.9 deaths by suicide in Australia each day. There were 2,151 male deaths at a age-specific rate of 17.9 per 100,000. There were 715 female deaths at an age-specific rate of 5.9 per 100,000. For a full summary of ABS Causes of Death data relating to suicide, please visit the Mindframe website at http://www.mindframe-media.info/ and the Australian Bureau of Statistics (ABS) website for full data sets. 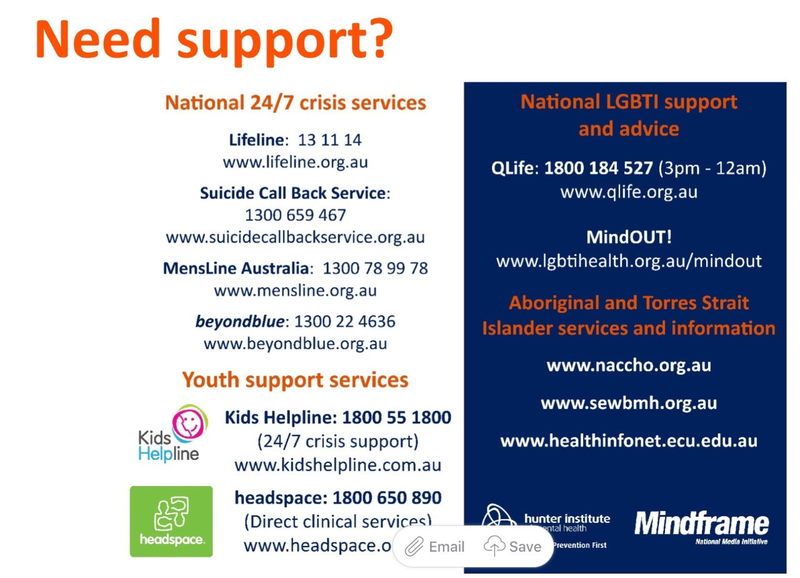 Talking about suicide in the media: A reminder of the Mindframe Media guidelines – http://www.mindframe-media.info/ and http://ww.conversationsmatter.com.au for tips on how to talk safely and constructively about suicide.